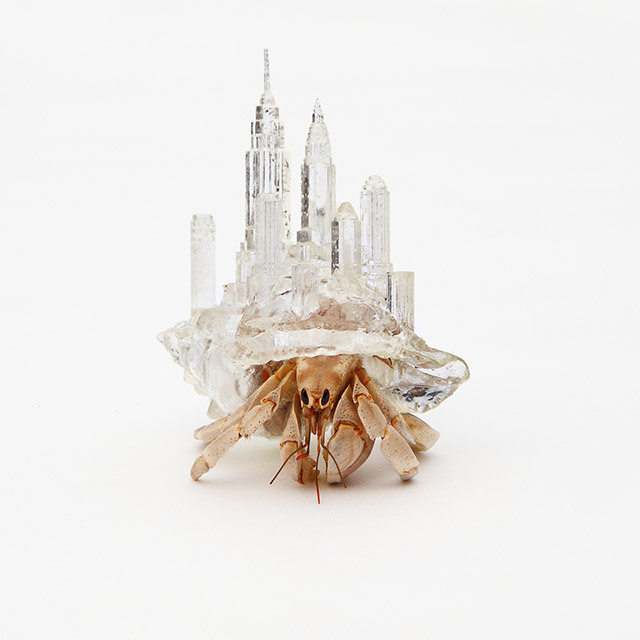 Check out this incredible series of hermit crab shells and their inhabitants created by renowned artist Aki Inomata. The skylines include New York, Tokyo, and Bangkok, and were created with 3D imaging tools. Be sure to follow the link to see them all.